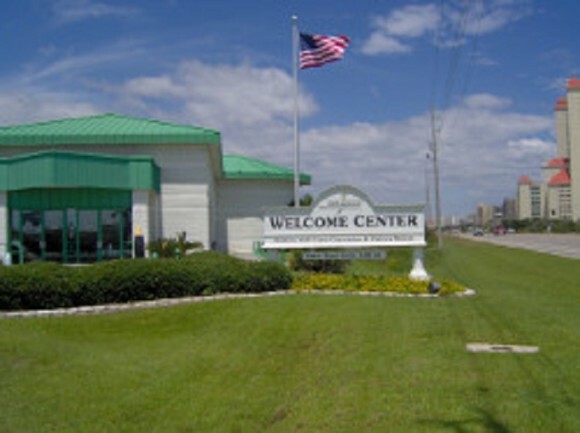 Make the most of your visit to the coast with a visit to our welcome centers. We provide free brochures, local maps and information on everything a visitor would want to know about the Alabama Gulf Coast. Be sure to pick up a copy of our full-color 100-page official vacation guide. Free Wi-Fi access and public computer terminals are also available. The centers are open 8am to 5pm seven days a week and only close on Thanksgiving, Christmas Eve and Christmas Day.